Primal Supply Meats is a butchery and local sourcing company committed to providing pasture-raised meat to Philadelphia. Brine Street is a Philly-based maker of pickles and relishes. They set out to make the most delicious, snackable pickle around. Lost Bread Co. makes flavorful naturally leavened breads made with a high proportion of freshly stone-milled flour from locally sourced grain. A seventh generation family farm offering fresh tree fruit, berries, tomatoes, vegetables, and products made with them. 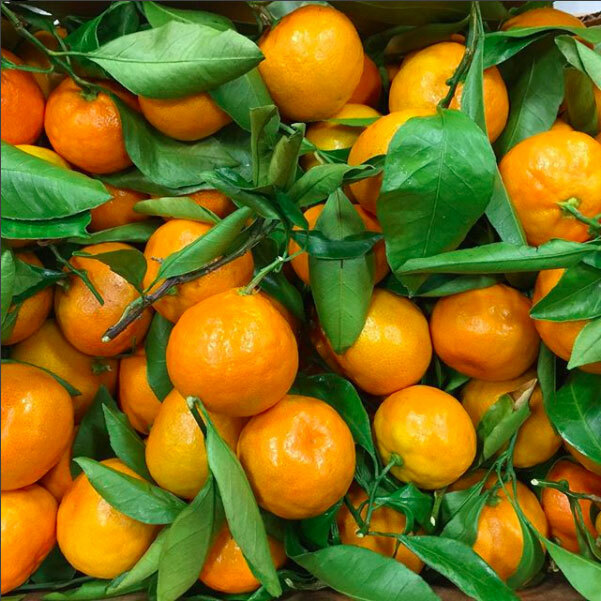 Riverwards Produce is a neighborhood market committed to helping more families eat healthier food, more affordably. Keepwell makes vinegar, from scratch, using slow traditional methods, using 100% local and responsible ingredients. 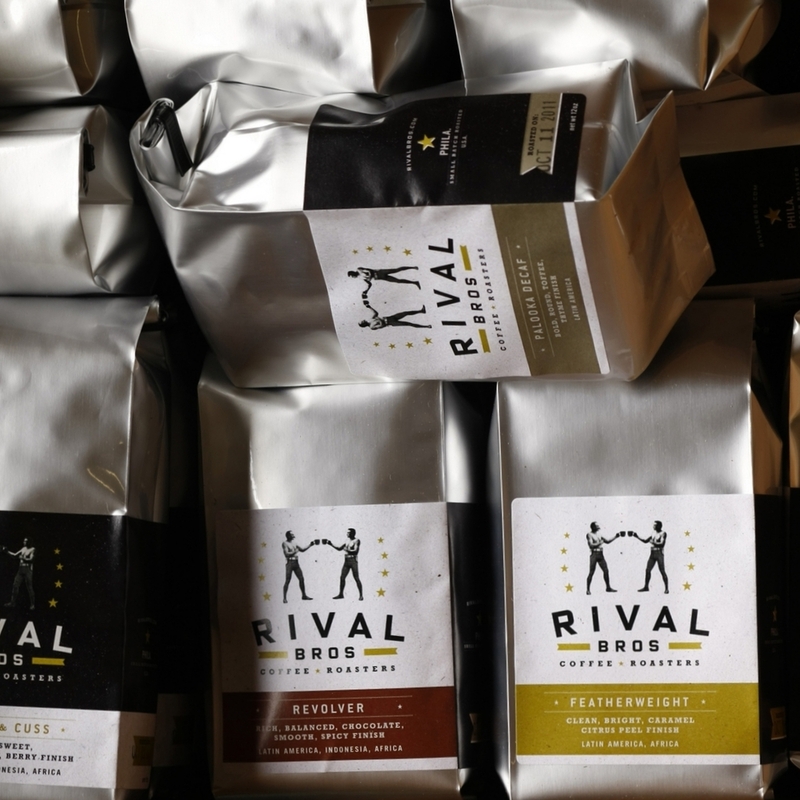 Rival Bros Coffee is a small batch, artisanal roaster. They'll be offering Chemex pour-overs prepared using Rival beans, which are roasted daily. Mycopolitan is Philly's Mushroom Farm. They grow exotic mushrooms right smack in the heart of Philadelphia. The Pasta Lab offers a rotating selection of fresh pasta products made with freshly milled flour. All ingredients are responsibly sourced from regional farms. Fishtown Ferments uses sea salt and the best local produce around to lacto-ferment pickles the old fashioned way. Third Wheel is a local cheese liason working to ensure a vibrant future for the Philadelphia regions’ dairy farmers. 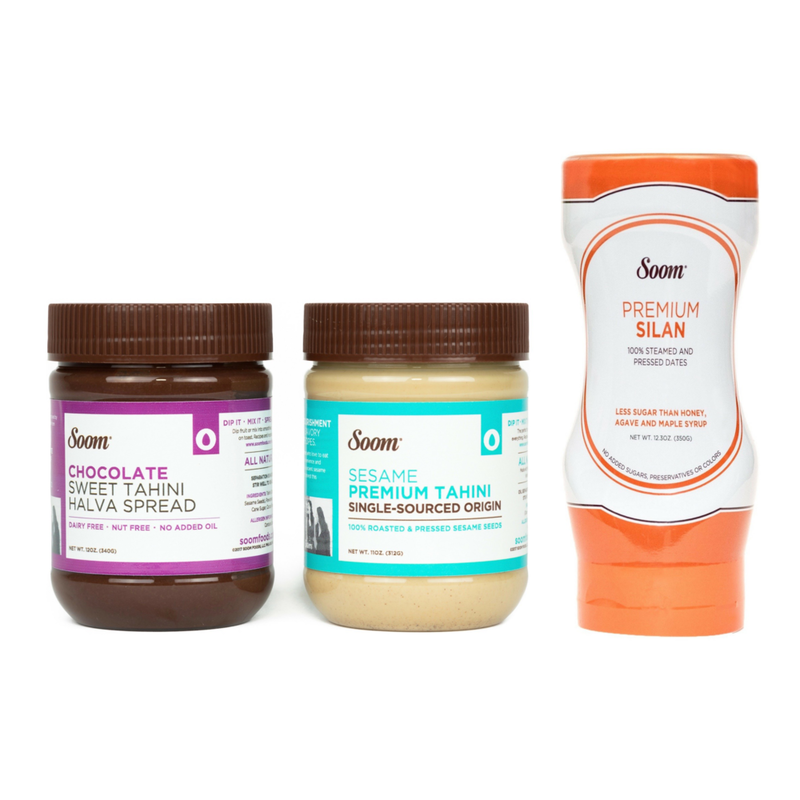 Soom Foods is a sister-owned, Philadelphia-based purveyor of globally inspired pantry staples for celebrated chefs and home cooks. 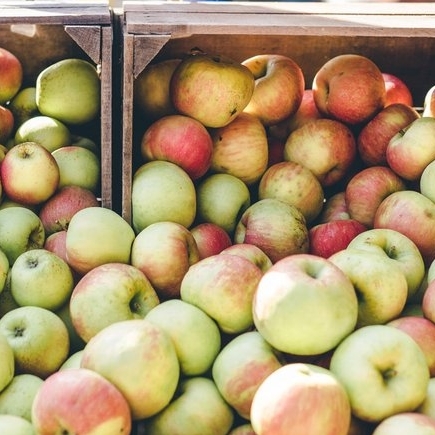 Ploughman is the proud maker of ciders made from apples they grow, harvest and produce from the orchards at Three Springs Fruit Farm in Adams County, PA. Eight Oaks is a veteran-owned, farm distillery growing their own grains to produce premium craft spirits in the Lehigh Valley. Winter Fare at Lost Bread Co.
Street parking is available on Howard and surrounding streets. Paid parking is available at 1334 N Front Street between Thompson and Master Streets. Sign up for updates and notifications about upcoming markets and participating producers.